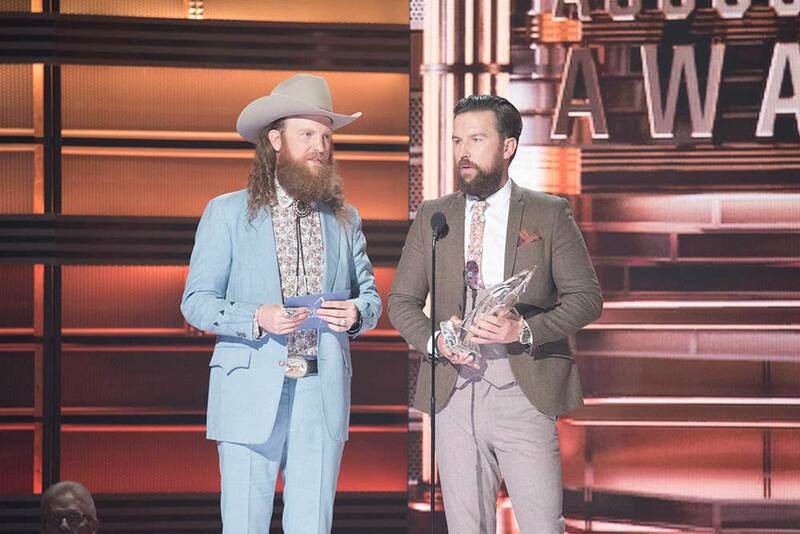 Brothers T.J and John Osborne scored two big wins: Vocal Duo of the Year and Music Video of the Year (“It Ain’t My Fault). After upsetting Florida Georgia Line to win Vocal Duo of the Year in 2016, many insiders—including myself—felt that FGL homeostasis would be restored this year. Not the case, even though FGL had a monster year with their tour and No. 1 hits “May We All” and “God, Your Mama, and Me.” Another big win for BO. Another middle finger to FGL. 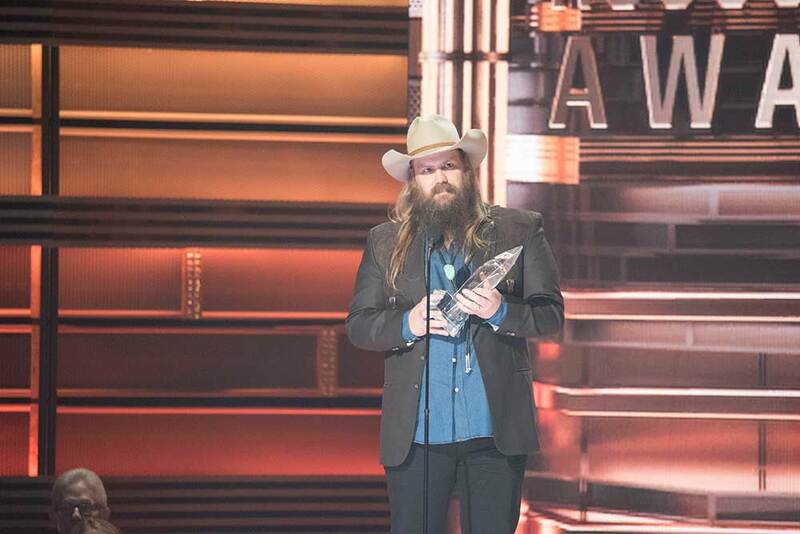 With the whiskey-soaked voice of a bearded angel, Chris Stapleton burst onto the mainstream scene at the 2015 CMA Awards when he won Album, Male Vocalist and New Artist of the Year. The honeymoon ain’t over. In 2016, Chris won Male Vocalist and Music Video of the Year. This year he scored wins for Album and Male Vocalist of the Year. Unless Chris comes out with a rap album in 2018, expect him to keep his foothold on the Male Vocalist award for years to come. Sidebar: I’d buy Chris Stapleton’ rap album. Miranda further solidified her spot among the pantheon of country music deities by winning her seventh Female Vocalist of the Year Award. It’s a mind-blowing accomplishment. Since the award’s inception in 1967, no artist has won more than four times (Reba McEntire, Carrie Underwood and Martina McBride). Miranda is not even close to being finished adding to her CMA awards total. 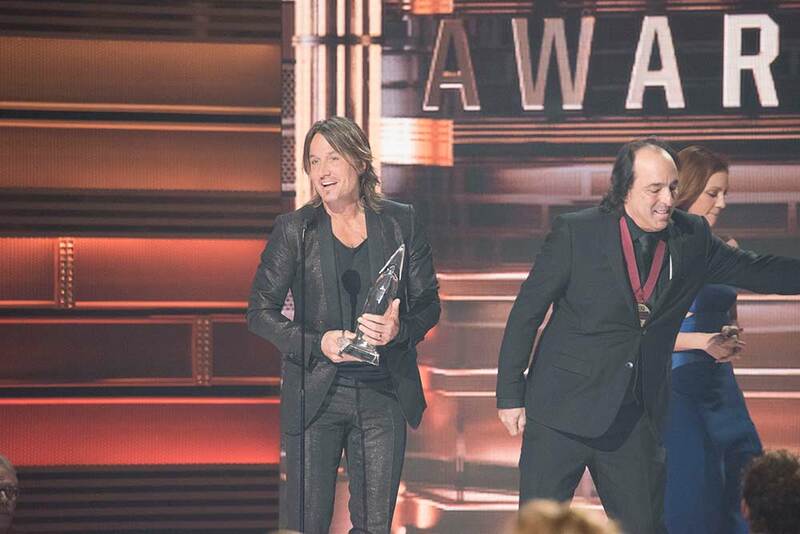 In 2016, Keith was nominated for Entertainer, Album, Male Vocalist and Musical Event of the Year. He won nothing. In 2017, Keith was nominated four times for Entertainer, Male Vocalist, Single and Music Video of the Year. He managed to win Single of the Year for “Blue Ain’t Your Color.” One win in the past eight nominations ain’t great, but it’s better than going O-fer. On the other hand, Sam Hunt has been nominated five times in the last three years and has nothing to show for it. 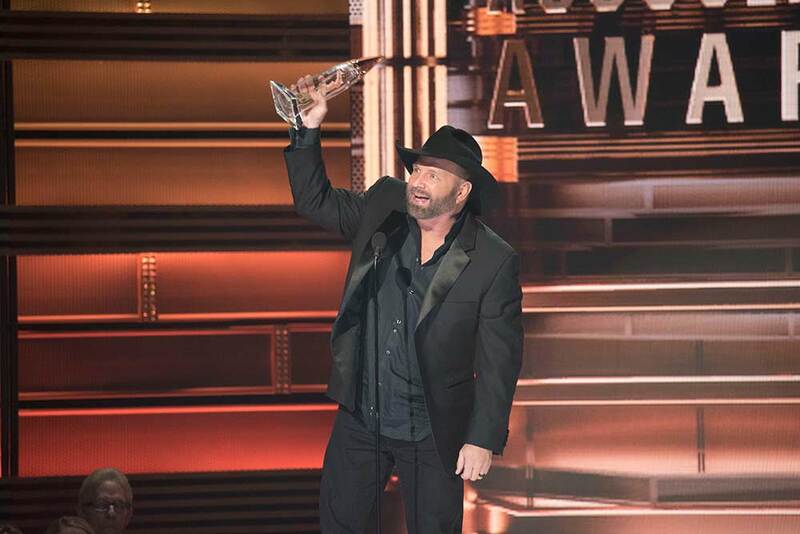 This year, Sam’s “Body Like a Back Road” was nominated for both Single and Song of the Year. Keep in mind that “Body Like a Back Road” spent a record 34 consecutive weeks atop the Billboard Hot Country Songs chart. And it still wasn’t good enough in the voters’ minds to take either prize. 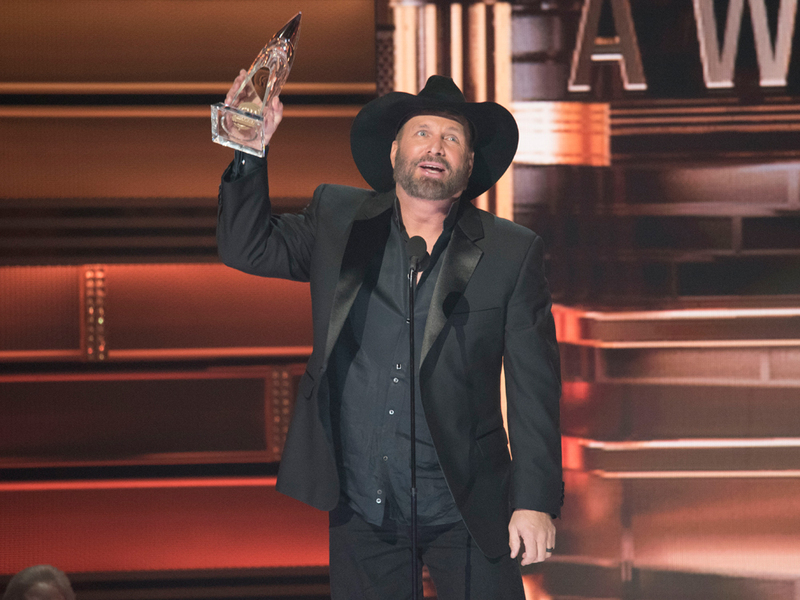 In 2016, Garth won the CMA Entertainer of the Year award for an unprecedented fifth time. In 2017, the G-man extended his record by winning the award for a sixth time. How entertaining is Garth? So much so that he can lip-sync a performance at the 2017 CMA Awards and still win Entertainer of the Year. That’s a fact . . . a sweet, sweet fact.